We’re heading down the backstretch of 2017, and the music continues to amaze. 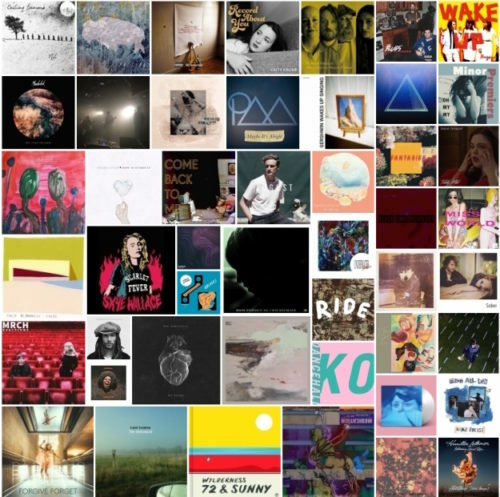 The Weekend Showcase 3.40 edition is proof that there is still great new music to be found. This week’s mega-playlist features 57 songs. The artists and bands represent from 16 countries, including: Australia, Austria, Canada, Denmark, England, Israel, Japan, Netherlands, New Zealand, Northern Ireland, Norway, Poland, Scotland, Sweden, the United States, and Wales. The playlist and tracklisting, as usual, follows the list of articles from the past week. The SoundCloud version has all the songs, but you will need a Go account to hear them. Fifty songs are on the Spotify version. Asterisk denotes song not on Spotify.